to be totally honest, i didn't even really consider the garden as a wedding venue. until we went to visit. and it was perfect. there are so many options, indoors and outdoors, and they are all fantastic. 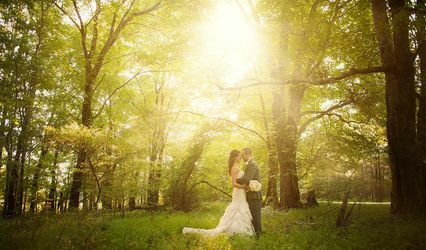 there is so much flexibility depending on what kind of wedding you want to have and all the people we worked with from the NCBG were beyond helpful and accommodating. they answered our many questions and gave great suggestions. 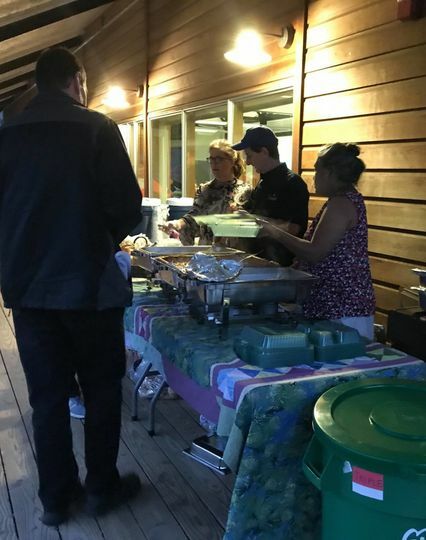 it felt good to support a local business and even though our weather was less than stellar, we had a really beautiful event that felt like us. it was effortless and gorgeous and the garden will always hold a special place in our hearts. We had our wedding ceremony and reception at the Botanical Gardens, and they were lovely! 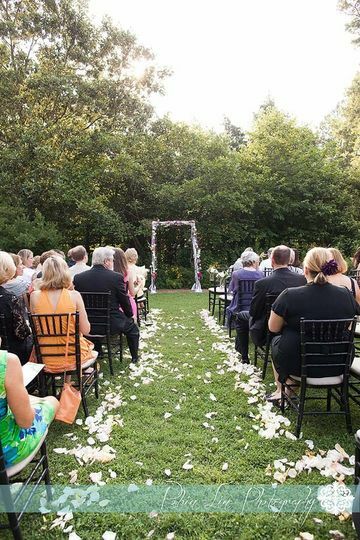 It was a hot day but all of the guests were thrilled by how beautiful the grounds were. Aislinn and her team are very professional; I had replies right away whenever I asked her anything. They have had a number of weddings here and can give a lot of good advice based on this. 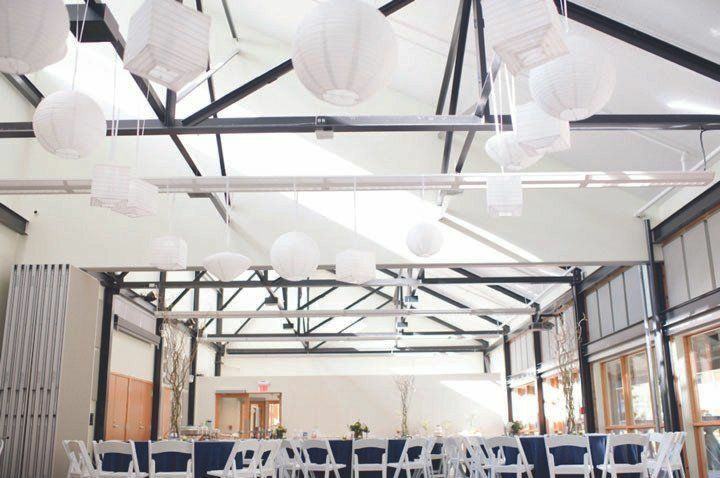 A couple of minor things to note -- the reception venue (if you use the auditorium) only has florescent overhead lights. So, if you want different lighting (as seen in a lot of the photos of other events there), you'll need to factor that into your cost. 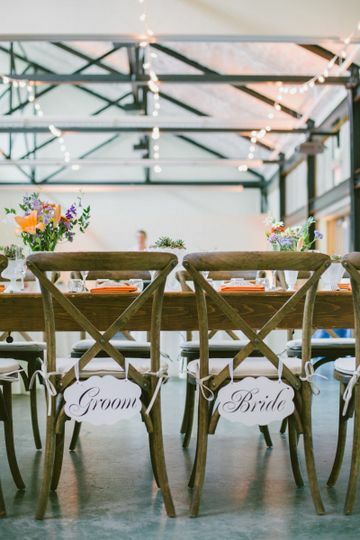 In addition, they do have a sound system, but they recommend either hiring a DJ or renting additional speakers to make sure the music is the right volume. We did both of these things and our wedding was 100% a success, but it is something to consider, cost-wise. 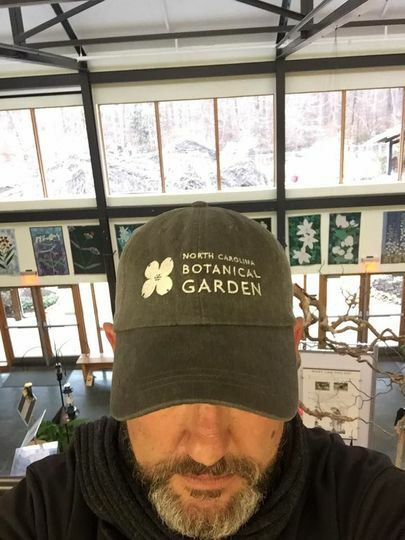 Overall I would definitely recommend the botanical gardens--both for the beautiful gardens and the friendly and responsive staff! 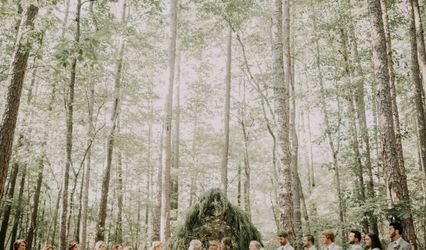 I loved having our wedding at the North Carolina Botanical Garden. 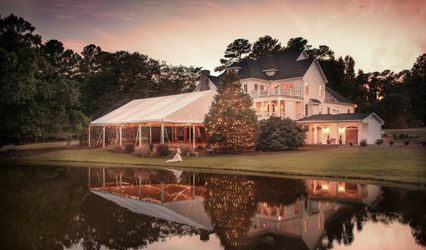 We had an outdoor ceremony and an indoor reception. 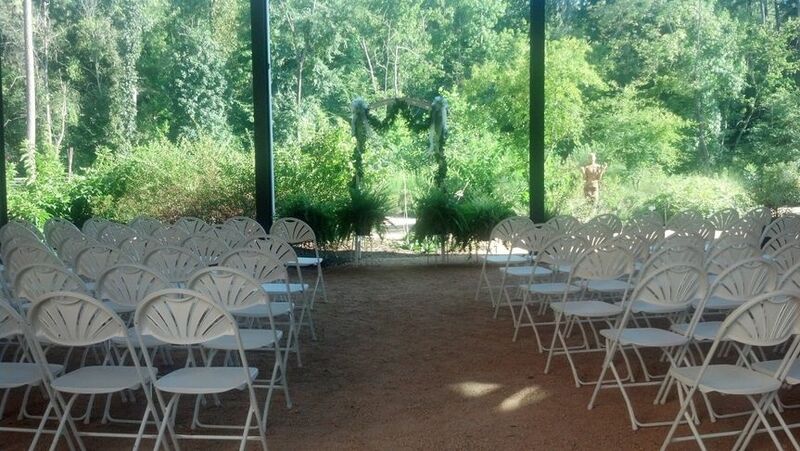 The garden provided a beautiful backdrop for our ceremony and photos. Lauren and the staff there were very helpful in making sure everything went off perfectly! 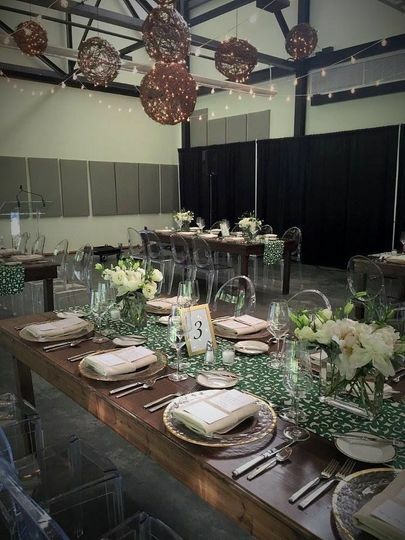 All our guests raved about our venue and how unique and beautiful it was!